donation to help ship donated school supplies to Afghanistan. Shipping each box of supplies costs $13.45 regardless of the weight of the box since we ship using a special rate offered for APO addresses. If you donate, 100% of your donation will be used toward our shipping expenses – none of the money is kept for administrative or other expenses. 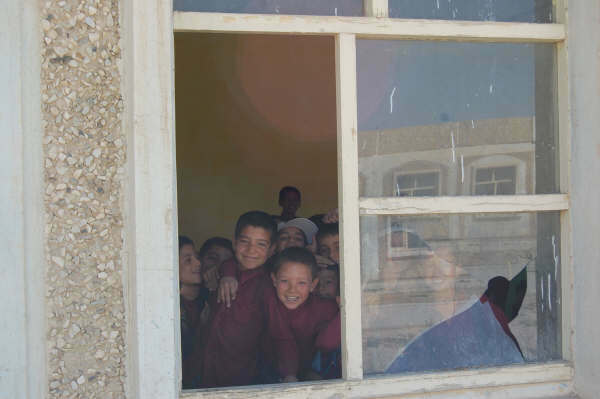 If you can help us, please make your check out to “Holland & Knight Charitable Foundation” and put in the memo area “Afghan schools.” (Make sure you include this “Afghan schools” marking because without it the money will go to the Foundation’s general fund and not to our project). You can also donate online – when you use the link, first choose the “click here to donate online” button; then once that opens, pick “other” in the first drop down menu, fill in all the other required information and then write “Afghan Schools” in the description area. Oh, I see . . . in the instructions it says to write “Afghan Schools” in the description area. I believe when I donated before, it was in the drop down box and listed in the programs narrative. Tashakur! We are conducting a school supply drive. How can we send supplies to you? 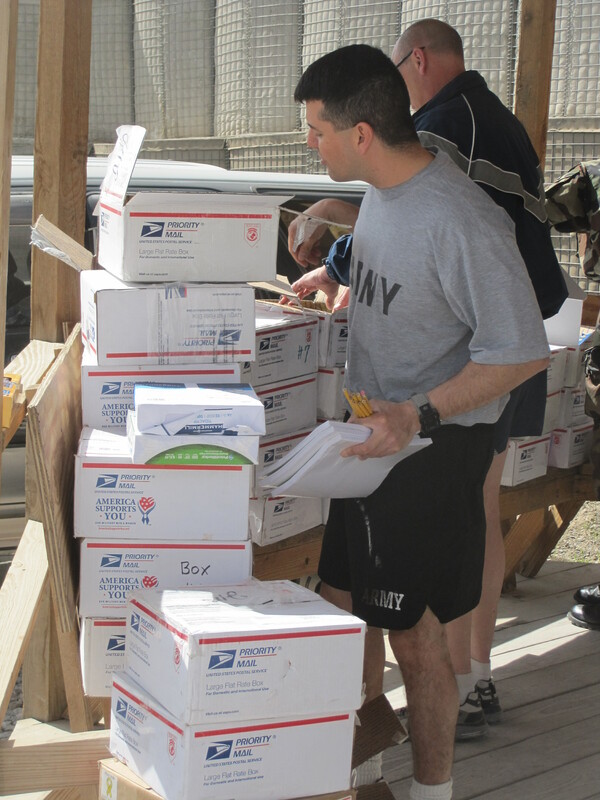 We no longer send supplies to Afghanistan due to lack of funding. We shut down our operations in October 2012. 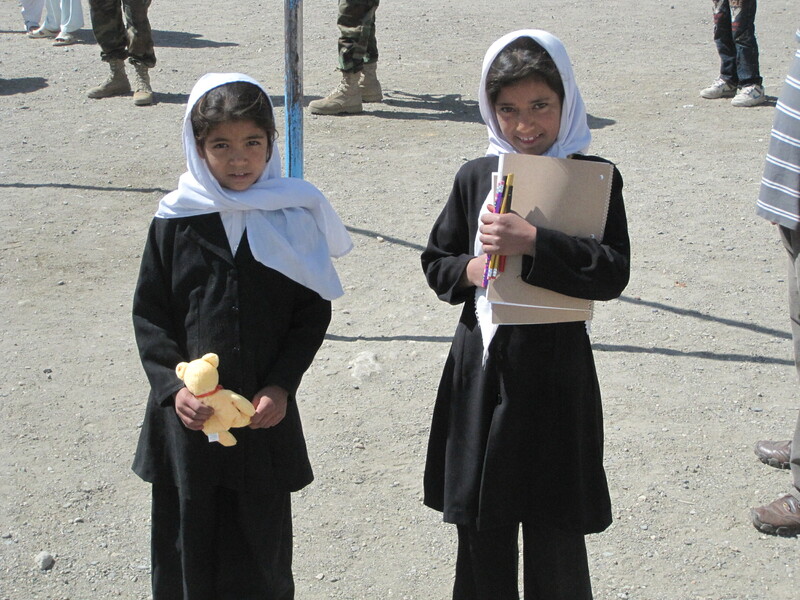 Please contact Matthew Freeman Project in Savannah, Ga – they still send supplies to Afghanistan.